On the surface, “Annihilation” is being promoted as a “Predator”-like sci-fi thriller with some stranger, experimental elements. It is that, however, as writer-director Alex Garland’s follow-up to 2015’s “Ex Machina,” which was heady, accomplished and mesmerizing with an auteur touch on the level of a Stanley Kubrick, one already knows the film will challenge and have no need for audience hand-holding. 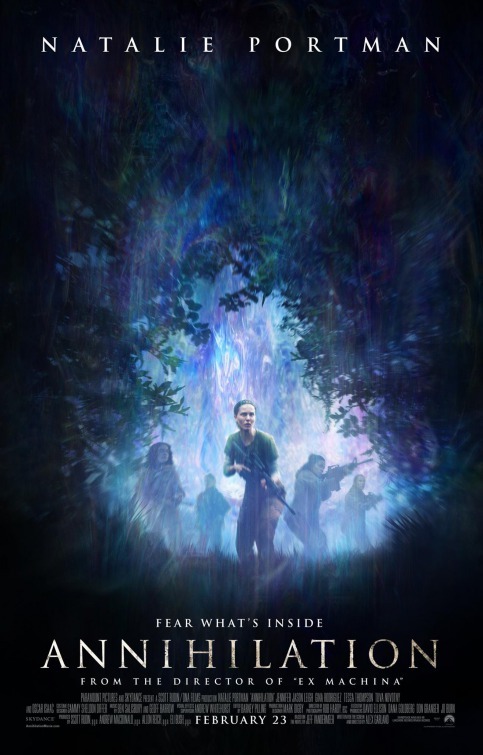 Based on the 2014 novel by Jeff VanderMeer, “Annihilation” is about venturing into the unknown and the beginning of something new, despite the title referring to the end of mankind. The thing about the unknown is that there are no tidily packaged answers, just a lot to debate and ponder, and Garland never pulls from that notion in what is a stunner of cinematic strangeness. Johns Hopkins biology professor Lena (Natalie Portman), who served in the Army for seven years, still reels from her husband, Sgt. Kane (Oscar Isaac), being presumed dead after he left for a top-secret mission. When he suddenly returns home a year later, Lena notices a change in her husband, who doesn’t know how he got home or the details of his mission, and once Kane begins violently coughing up blood and experiencing internal bleeding in an ambulance, they get stopped by government officials. Having been drugged, Lena wakes up in a clandestine base known as Area X. According to psychologist Dr. Ventress (Jennifer Jason Leigh), a meteorite has crashed into a lighthouse on the coast of a swampy Florida state park and a mysterious barrier she calls “The Shimmer” has appeared close to the base; it’s an unexplainable biodome that could be extraterrestrial. Military teams have entered The Shimmer, never to return, except for Kane. Recruited by Ventress with her coterie of female specialists—paramedic Anya Thorensen (Gina Rodriguez), physicist Josie Radek (Tessa Thompson) and geologist Cass Sheppard (Tuva Novotny)—to discover the cause and nature of The Shimmer, Lena decides to embark on the mission to discover what happened to Kane, but will it be a suicide mission? 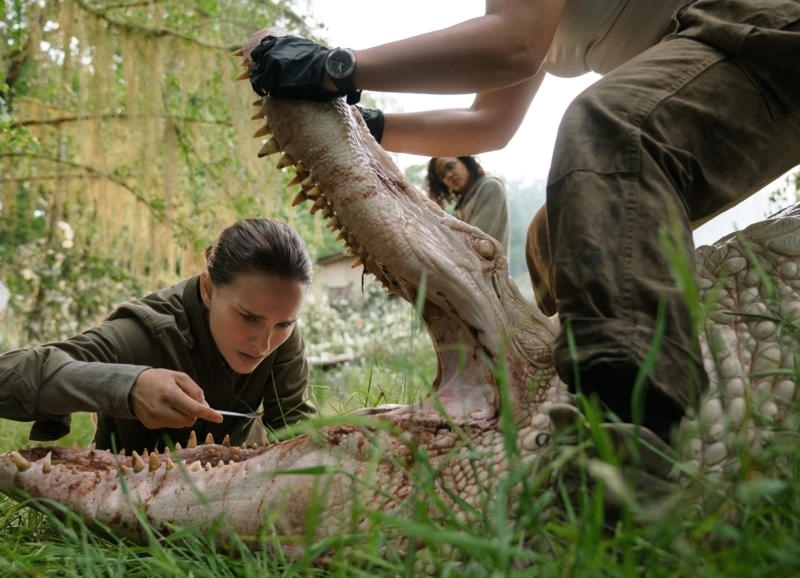 For the extent of “Annihilation,” the mystery of The Shimmer—and all that it is capable of—is the central focus, but the emotional turning point in Lena’s life is never left as a sidebar. Through the way writer-director Alex Garland structures the film between a present interrogation with Lena being the sole survivor, Lena’s memories with her alive-and-well husband, and Lena’s expedition with the others, the viewer gathers that the consequences are as micro as they are macro. One of five characters who are connected by self-destruction, Lena has tried going on with her life, thinking her husband would never return, only to embark on the same journey as him. Being able to use her knowledge of cells, Lena discovers within The Shimmer that DNA of all living things is being mutated and duplicated, like an alligator having teeth that are more shark-like and deer having their antlers decorated with flowers. The visual effects of flora and fauna appropriately enhances the dreamlike quality of this lush woodland environment within The Shimmer, an outer wall resembling an oil slick that’s ever-changing and completely consuming. Natalie Portman is superb as Lena, playing her as a complicated woman who has been devoted to both her work and her husband but has made regretful mistakes in the past and comes to terms with them in her survival. Her co-stars may be supporting players, but each one of them more than fulfills their efficiently characterized parts with lived-in qualities: Jennifer Jason Leigh, as Dr. Ventress, hides her mortality behind her icy, businesslike veneer; Tessa Thompson (2017’s “Thor: Ragnarok”), as Josie, conceals her physical scars under her sleeves; Gina Rodriguez (2016’s “Deepwater Horizon”), as Anya, may be tough but is just as human as anyone; and Tuva Novotny (2010’s “Eat Pray Love”), whose Cass has already experienced her own personal tragedy. Finally, there is Oscar Isaac, whose brief screen time as Lena's husband Kane still casts a poignant and ultimately chilling imprint on the rest of the film. When Lena is interrogated in quarantine by a hazmat-suited team (led by Benedict Wong), she answers a lot of questions with, “I don’t know,” and that is an appropriate response for all that has happened to her. Even when what happens is clear, the viewer is as lost in the whys and hows of The Shimmer as Lena. 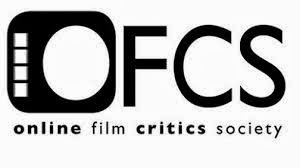 Audiences will stumble out of the theater dazed and confused, questioning what it is exactly they have just seen. 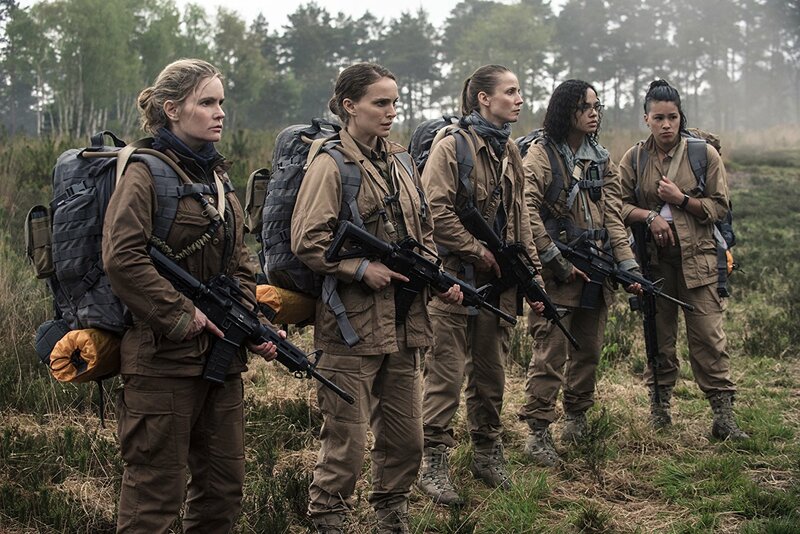 With that said, the trippy, thrillingly unpredictable and unsuspectingly audacious “Annihilation” requires patience, full engagement and an open mind from an audience that does not need easily fed information meant to be beyond basic human understanding.